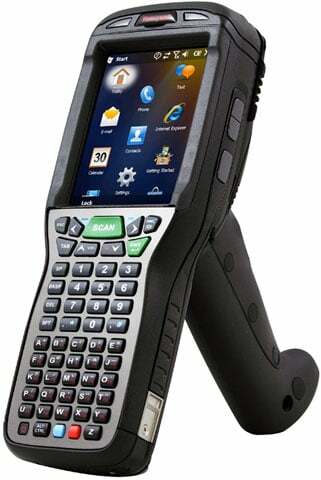 Honeywell Dolphin 99GX - Wi-Fi (802.11a/b/g/n), Gun Grip, Bluetooth, 55 key Keypad, Standard Range with Laser Aimer, 256MB x 1GB, Windows Embedded Handheld 6.5 Classic, Standard Battery, WorldWide English. Interface cables and charging cradles sold separately. Single slot charging cradle kit (Part# 99EX-EHB-1). Quad charging cradle kit (Part# 99EX-CB-1). Great Products. It facilitate our work a lot. The Honeywell 99GXL03-00212SE is also known as HSM-99GXL03-00212SE	or 99GXL0300212SE	.